This fascinating wreck is located at a depth that is very exciting for underwater photography. The wreck is surrounded by large coral formations and an abundance of tropical fish. 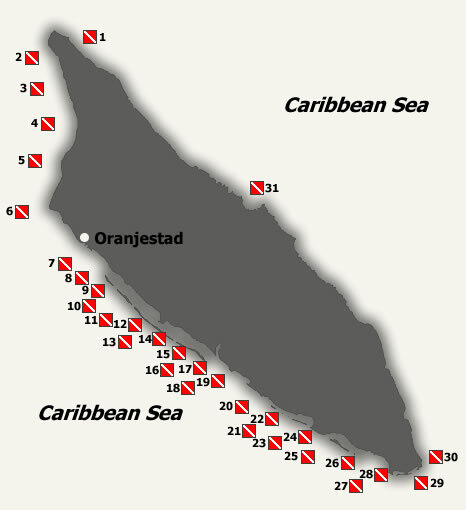 This dive location is only for advanced divers, due to currents and occasionally choppy seas.